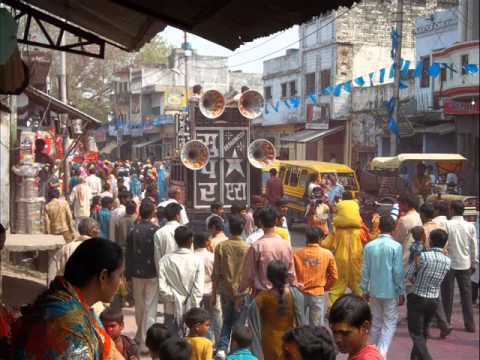 Also known as the perfume capital of India, Kannauj Market is situated in the Kannauj district of Uttar Pradesh, on the banks of the river Ganga. In this age of technology, the perfume industry at Kannauj has retained its culture. It uses the traditional method of manufacturing ?attar, as it is locally called. The process is traditionally known as ?Degs & Bhapka system, which is a hydro distillation process. The system has been going on since the Mughal period and people have been involved in the business ancestrally. Historically, the attars were used as perfume by the kings and queens but now its use is mainly for tobacco and gutka industry. Though there still remains a class of people, particularly muslims, who like to use attars as perfumes.